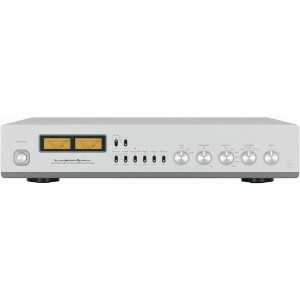 Luxman EQ-500 phono equaliser amplifier is a vacuum tube design for all stages that works to deliver the ultimate in expressive and colourful music performances. The joy of analogue reproduction is the indulgence of the harmonic density and tonal character of vinyl playback, faithfully reproducing sound vibration and resonance inscribed on analogue records without interruption. Fine adjustment and switching functions that are easily accessible on the elegant front panel allow you to enjoy the real pleasure of analogue reproduction. First launched in the 1980's, the E-06 is still a highly respected masterpiece of the CR type. This renowned circuit technology has been newly improved in the EQ-500 and uses vacuum tubes for all of the amplifier elements to bring the spirit of analogue sound inscribed on the vinyl discs into life. Since the introduction of the award-winning PD-171 in 2011 and the subsequent PD-171A and PD-171AL turntables, Luxman’s engineers were eager to return to the drawing board and deliver a fresh design using all of the best parts at their disposal for a complimentary phono stage. Given that Luxman spent almost four years designing the PD-171, it makes sense that they took their time designing the EQ-500. 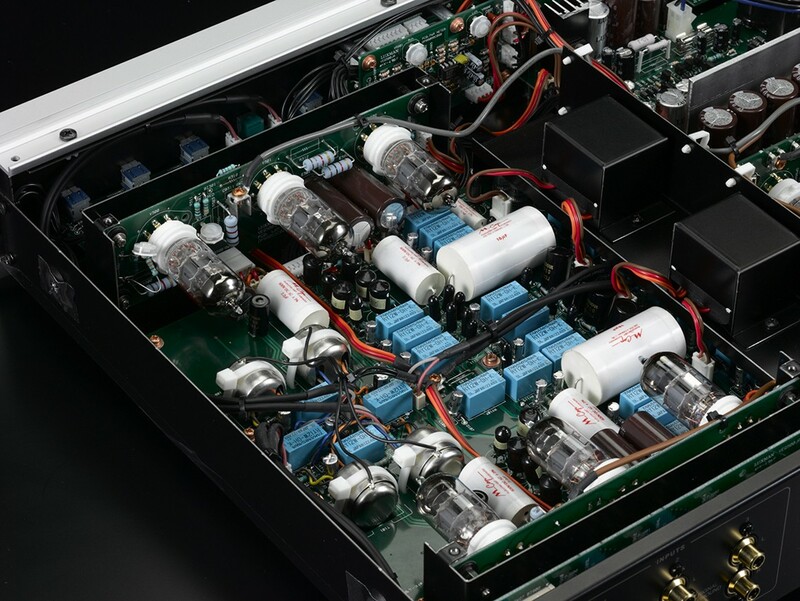 Many of the Japanese designers feel that the best amplification of the super low output of a moving coil cartridge is with a step-up transformer. Considering that Luxman have been designing transformers for ninety years, it is perfectly logical that four moving-coil step-up transformers (two per channel) are employed. The debut of Luxman's masterpiece phono equaliser amplifier, the EQ-500 brings a new dimension that offers an extensive menu of the finest details of analogue reproduction allowing you to recreate that ideal sound from your memory. The phone equaliser amplifier plays a unique role as part of an amplification system with respect to the characteristics and delicacy of signals. Because of this uniqueness, phone equalisers have been designed using various kinds of circuit methods and elements and have captivated the interest of enthusiasts for whom the detail of the sound is paramount. The EQ-500 is equipped with the circuit technology and musical essence inherent to its predecessor, the E-06.